Attention! 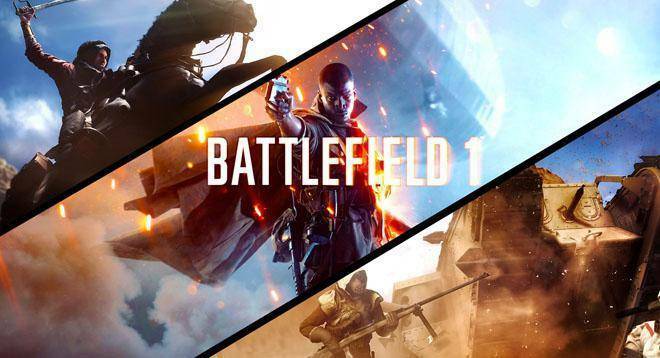 The Winner of our Battlefield 1 Giveaway (Origin cd key), will be announced via social networks (Twitter and Facebook) on the end of the giveaway, so FOLLOW US to see if you are the winner. 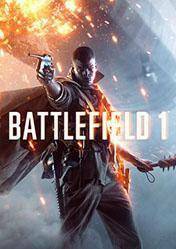 From Gocdkeys offer you the chance to win a free copy of Battlefield 1 cd key. The winner will be announced several times through social networks so stay tuned! And the winner has 48 hours to contact us through our email. You can participate in various ways and increase your odds of winning by investing all red tickets that you may have available! If you need more red tickets, you can follow the guide "More tickets" available in the user control panel. Good luck to everyone! Attention! 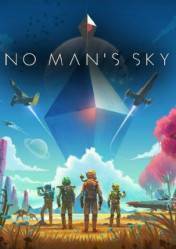 The Winner of our NO MAN´S SKY Giveaway (Steam cd key), will be announced via social networks (Twitter and Facebook) on the end of the giveaway, so FOLLOW US to see if you are the winner. 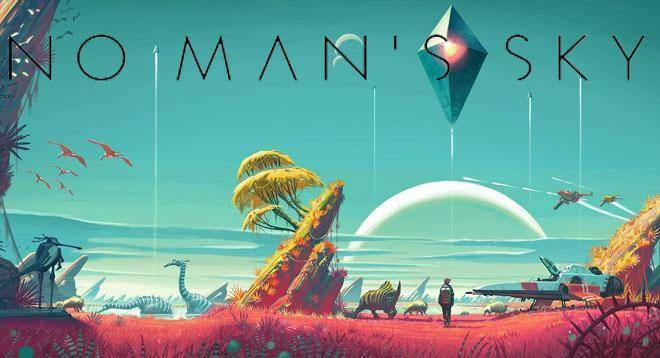 From Gocdkeys offer you the chance to win a free copy of NO MAN´S SKY Giveaway (Steam cd key). The winner will be announced several times through social networks so stay tuned! And the winner has 48 hours to contact us through our email. You can participate in various ways and increase your odds of winning by investing all red tickets that you may have available! If you need more red tickets, you can follow the guide "More tickets" available in the user control panel. Good luck to everyone! Attention! 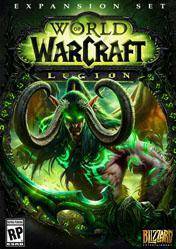 The Winner of our World of Warcraft Legion EU Giveaway (European Battlenet cd key), only for European countries, will be announced via social networks (Twitter and Facebook) on the end of the giveaway, so FOLLOW US to see if you are the winner. 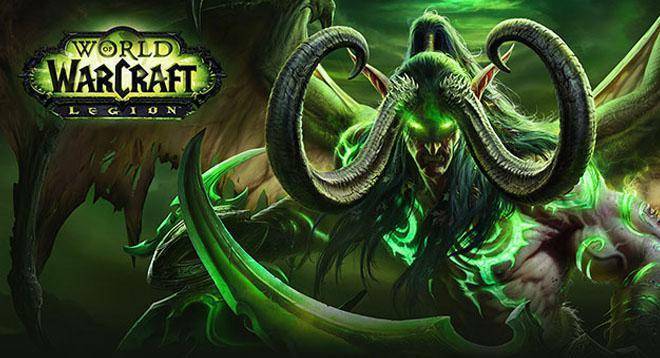 The new expansion for Blizzard MMO game, World of Warcraft, is coming and from Gocdkeys offer you the chance to win a free copy of World of Warcraft Legion EU. The winner will be announced several times through social networks so stay tuned! And the winner has 48 hours to contact us through our email. You can participate in various ways and increase your odds of winning by investing all red tickets that you may have available! If you need more red tickets, you can follow the guide "More tickets" available in the user control panel. Good luck to everyone! SPONSORED BY SCDKEY SHOP. Attention! 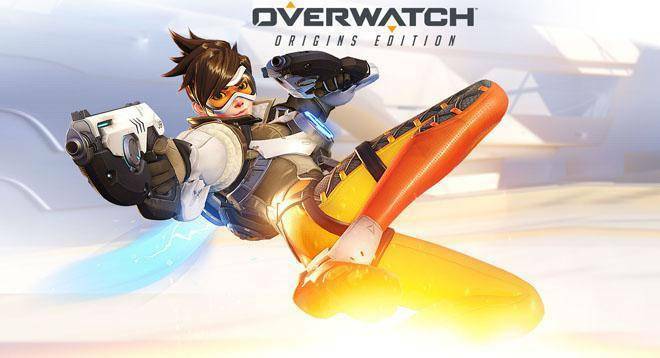 The Winner of our Overwatch Origins Edition Giveaway (Battlenet cd key) will be announced via social networks (Twitter and Facebook) on the end of the giveaway, so FOLLOW US to see if you are the winner. 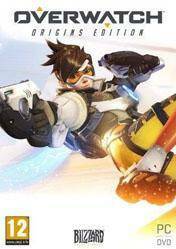 The new Blizzard game and one of the most anticipated games of 2016 is just around the corner and from Gocdkeys offer you the chance to win a free copy of Overwatch Origins Edition. The winner will be announced several times through social networks so stay tuned! And the winner has 48 hours to contact us through our email. You can participate in various ways and increase your odds of winning by investing all red tickets that you may have available! If you need more red tickets, you can follow the guide "More tickets" available in the user control panel. Good luck to everyone! Attention! 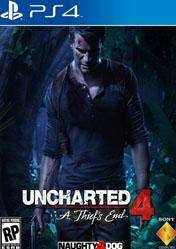 The Winner of our Uncharted 4: A Thiefs End Giveaway (PS4 account) will be announced via social networks (Twitter and Facebook) on the end of the giveaway, so FOLLOW US to see if you are the winner. 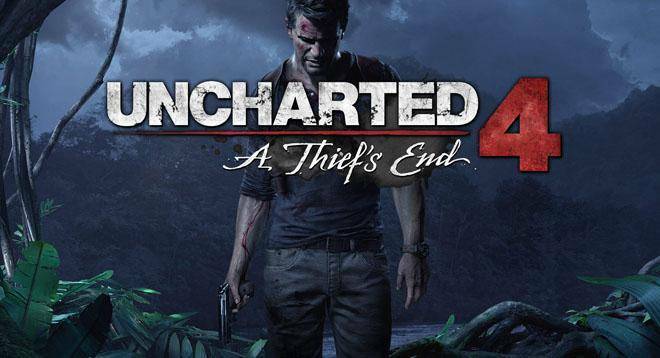 Now Gocdkeys offer you the chance to win a free copy of Uncharted 4: A Thiefs End. The winner will be announced several times through social networks so stay tuned! And the winner has 48 hours to contact us through our email. You can participate in various ways and increase your odds of winning by investing all red tickets that you may have available! If you need more red tickets, you can follow the guide "More tickets" available in the user control panel. Good luck to everyone! Attention! 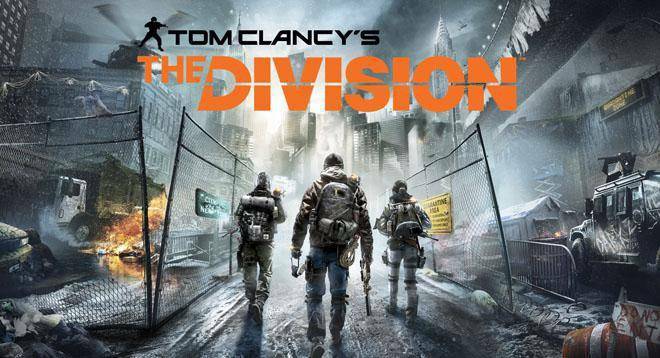 The Winner of our The Division giveaway will be announced via social networks (Twitter and Facebook) on the end of the giveaway, so FOLLOW US to see if you are the winner. 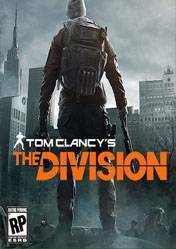 The new IP of Ubisoft and one of the most anticipated games of 2016 is just around the corner and from Gocdkeys offer you the chance to win a free copy of The Division for Uplay. The winner will be announced several times through social networks so stay tuned! And the winner has 48 hours to contact us through our email. You can participate in various ways and increase your odds of winning by investing all red tickets that you may have available! If you need more red tickets, you can follow the guide "More tickets" available in the user control panel. Good luck to everyone! Attention! 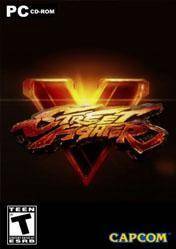 The winner of Street Fighter V Giveaway will be announced through social networks (Twitter and Facebook) at the end of the giveaway, so we recommend that you follow us on social networks to see if you are the winners. 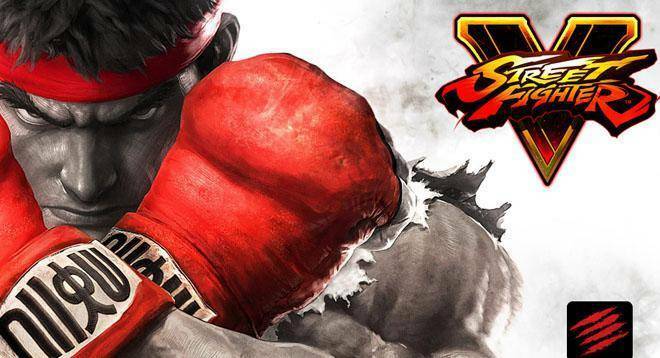 The next installment in the legendary saga is just around the corner and from Gocdkeys we offer you the chance to win a copy for Street Fighter V Steam. The winner will be announced several times through social networks and has 48 hours to contact us through our email .You can participate in various ways and increase your odds of winning by investing all red tickets that you may have available! If you need more red tickets, you can follow the guide "More tickets" available in the user control panel. Good luck to everyone! Attention! 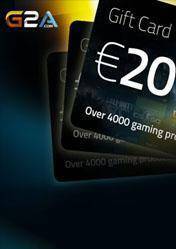 The winner of G2A Gift Card 30€ Giveaway will be announced through social networks (Twitter and Facebook) at the end of the giveaway, so we recommend that you follow us on social networks to see if you are the winners. 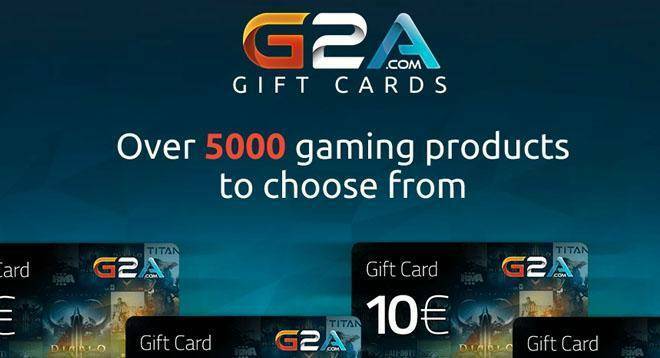 With the gift card G2A 30 € will be added to your account on the G2A store 30€ with those able to acquire any game for that amount and lower. The winner will be announced several times through social networks and has 24 hours to contact us through our email .You can participate in various ways and increase your odds of winning by investing all red tickets that you may have available! If you need more red tickets, you can follow the guide "More tickets" available in the user control panel. Good luck to everyone! Attention! 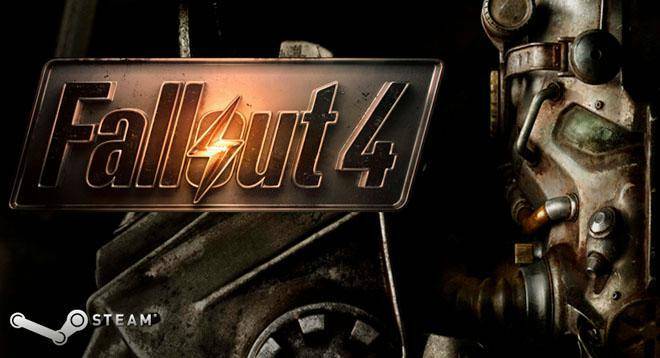 The winner of Fallout 4 Steam cd key Giveaway will be announced through social networks (Twitter and Facebook) at the end of the giveaway, so we recommend that you follow us on social networks to see if you are the winners. 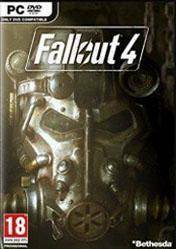 Fallout 4 is the next installment in the Fallout series by Bethesda, an action game and RPG that takes us to a post-apocalyptic world where the earth become in a desolate place and full of mutants, scavengers and all kinds of dangers. The winner will be announced several times through social networks and has 24 hours to contact us through our email .You can participate in various ways and increase your odds of winning by investing all red tickets that you may have available! If you need more red tickets, you can follow the guide "More tickets" available in the user control panel. Good luck to everyone!